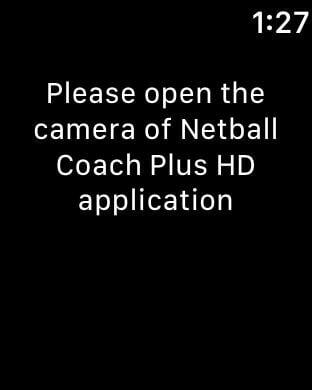 Netball Coach Plus HD is an easy to use, great video coaching tool designed for beginner through to elite netballers. Watch the experts, then record attacking, defending, positioning, timing, catching, passing and shooting skills and training drills. Replay and compare them in real time, slow motion and frame by frame. Use single, dual and overlay video display options and vary replay speed for best results. Use the Learn module to view the full video of selected netball skills and a break down of that skill into its essential elements. In Learn mode, each individual element is captured and displayed as an image with a written description and audio explanation. Create new real time video presentations using any video(s) you have on screen and overlaying it/them with your own annotations and text and your own voice track. Store your videos as Favourites or in other folders you create. Extensive Help/FAQ pdfs explain all the recording and video display options and ways to optimize use of the app. Use the app’s integrated file sharing capability to manage large numbers of video clips by shifting them to and from a computer and the iPad. • iTunes file sharing for copying videos in and out of the app. 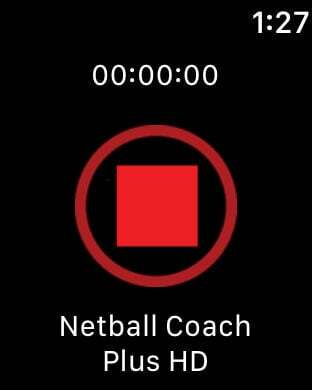 Netball Coach Plus HD is easy to use and designed for the coach, teacher, parent and player to assist in technique development.